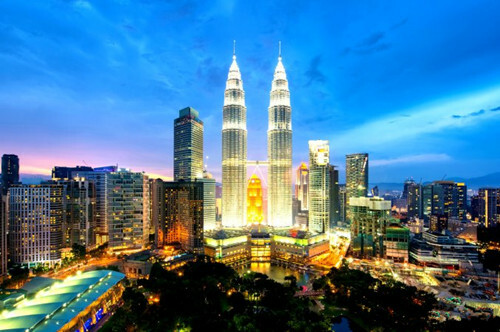 Welcome to the official website of 2020 The 6th International Conference on E-Business and Applications-ICEBA 2020, which will be held during February 25-27, 2020, in Kuala Lumpur, Malaysia. 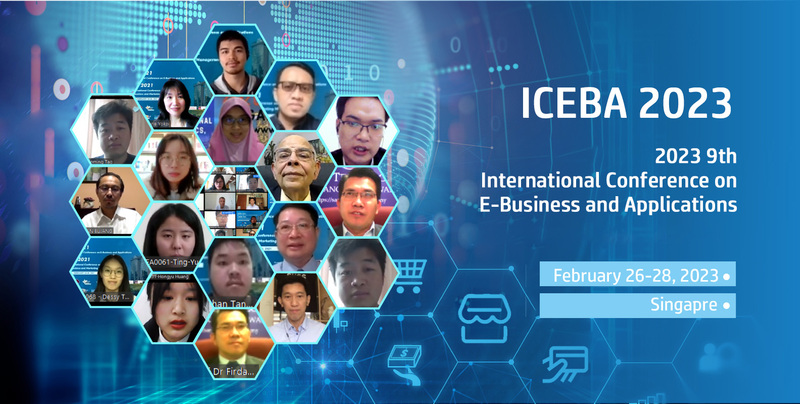 ICEBA 2020 aims at bringing together researchers and practitioners who are interested in e-Business technology and its current applications. The scope of the conference covers low-level technological issues, such as technology platforms, internet of things and web services, but also higher-level issues, such as business processes, business intelligence, value setting and business strategy. Furthermore, it covers different approaches to address these issues and different possible applications with their own specific needs and requirements on technology. These are all areas of theoretical and practical importance within the broad scope of e-Business, whose growing importance can be seen from the increasing interest of the IT research community. To aviod any inconvenience in attending conference, please pay attention to the deadlines. 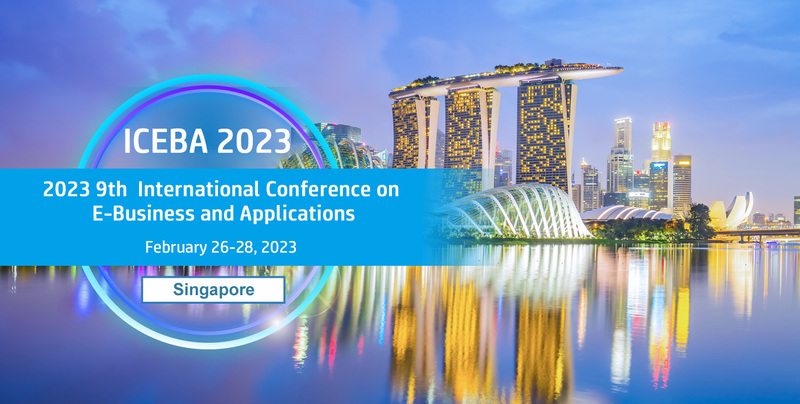 The accepted paper will be published into ICEBA 2020 Conference Proceedings, which will be published in the International Conference Proceedings Series and archived in the Online Digital Library. The paper will be indexed by EI Compendex and Scopus. ICEBA 2018 | ISBN: 978-1-4503-6368-6| ACM digital library | Indexed by EI Compendex and Scopus. All accepted and registered papers will be published by ACM, which will be archived in the ACM Digital Library, and sent to be indexed by EI Compendex and Scopus. "We provide a good opportunity by admiring your updated research knowledge and also by publishing it in the conference proceedings of ICEBA 2020, which will be indexed by Ei Compendex, Scopus, and others." "Submit an abstract to ICEBA 2020 for oral presentation opportunity . 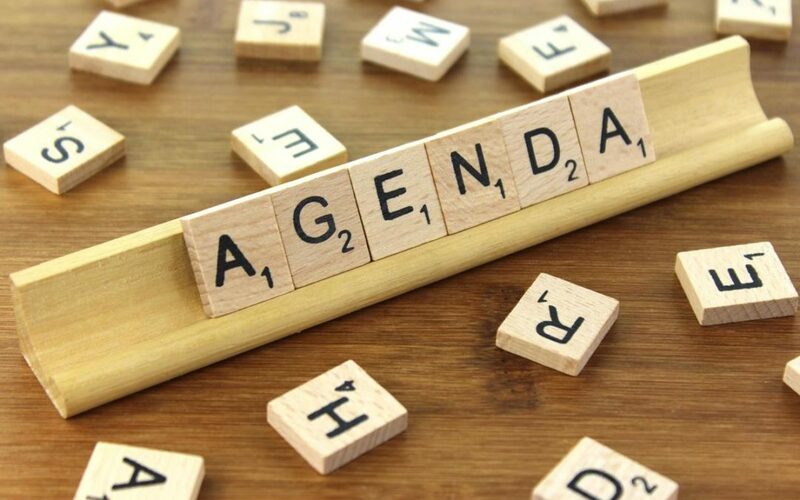 The conference Scientific Committee reserves the right to reject low quality abstracts, as well as those not pertinent to the themes of the conference." "If you don't have submission purpose, but just want to attend the conference, please register as listener. You can participate and attend all the presentation sessions only, neither making presentation nor having paper published." The conference chair will be hosting an opening ceremony around 9:00 am in the morning , and all the participants are supposed to be there, then the keynote speakers will deliver their spectacular speeches and share their cutting-edge research fruits with the participants. During the intermission, there will be a photo session for all the participants to take a group photo. Participants' presentations are divided into different sessions based on the conference topics. Participants should find the right session room and be there earlier to copy his ppt/pdf presentation into the laptop and get ready.